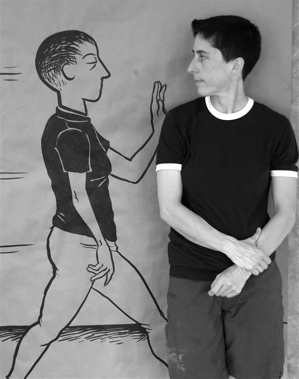 8 Worthy Successors to Alison Bechdel. you should be reading this year. Take a look at who she came up with here. You are currently reading Who gets your vote? at adventures in comics.